for a bold metallic look. 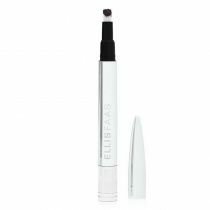 Use the brush to paint on the Light over any ELLIS FAAS eye shadow, even though it can also be used on its own. 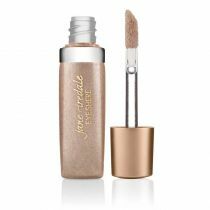 For the strongest effect of metallic intensity, let the Light dry where you have painted it on the eyelid. For a more subtle effect, dab it with your finger before the Light has dried completely. Ellis created Lights that are much more than just highlighters. 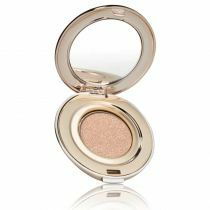 Although liquid, they dry upon application to create the illusion of metallic eyes. 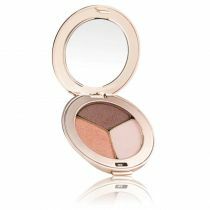 The texture appears moist whilst being perfectly dry with a smooth finish, so you won't feel any stickiness and you'll avoid those pesky eyelid creases. Ingredients: Water/Eau/Aqua, Pvp, Propylene Glycol, Phenoxyethanol, Methylparaben, Ethylparaben, Propylparaben, Carbomer, Aminomethyl Propanediol, Imidazolidinyl Urea.